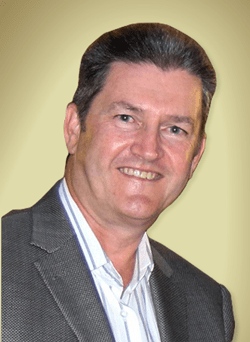 Coldicutt Financial Limited was founded in 1988, incorporated in 1993 by Greg Coldicutt. 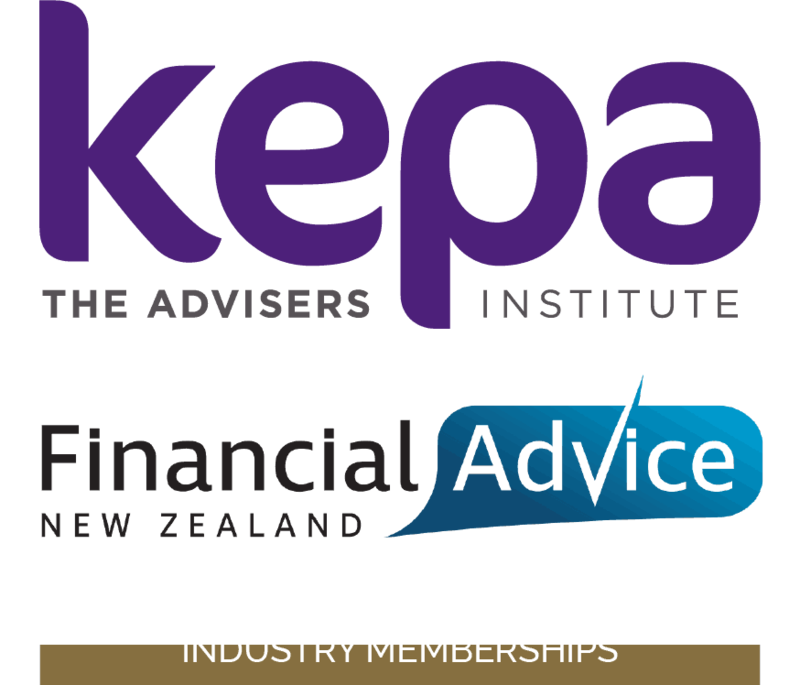 Greg is a Registered Financial Adviser (FSP Number FSP67081) and has over 30 years experience as an Adviser, which means you get the benefit from his years of knowledge and experience, especially when it comes to the complexity of selecting the right insurance or retirement solution for you or working with you at Claim time. Greg works with his wife, Gaynor, who is the Client & Administration Manager for the Firm. Additional Specialists in their respective areas of expertise outside our scope of service are available as the need arises. When you become a client of Coldicutt Financial, our involvement … should you desire it … is to be available for review and/or amendments as required and on request. We are available to answer any queries regarding the Product, offering assistance with managing the policy/plan as required, and, importantly, to work side-by-side with you should a Claim be made from advising a claim to the Insurer through until the claim is paid. We donate a percentage of all income to select charities close to our hearts, each year, it’s part of who we are and what we do in our communities.